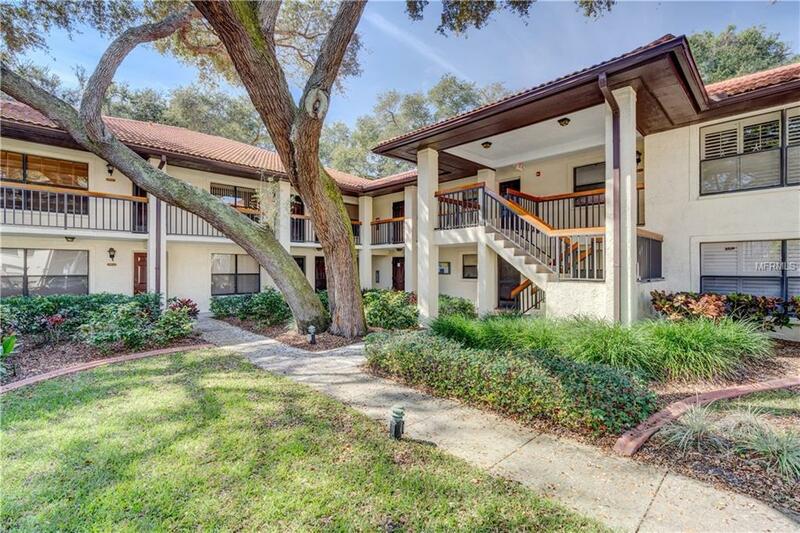 This lovely Hammock Pine 2nd floor 1 bedroom 1 bath condo with screen enclosed balcony is being offered fully furnished, ready to open the door and move right! Large living area including dining space and kitchen with breakfast bar, large bedroom with 2 closets and sliders to the balcony with a storage closet, inside utility closet houses the washer & dryer and provides more storage. This community is gated, has large community pool & spa, tennis courts and well maintained grounds. Can't beat the location, close to restaurants, shopping, major roadways for easy commuting, don't miss out on this great opportunity!